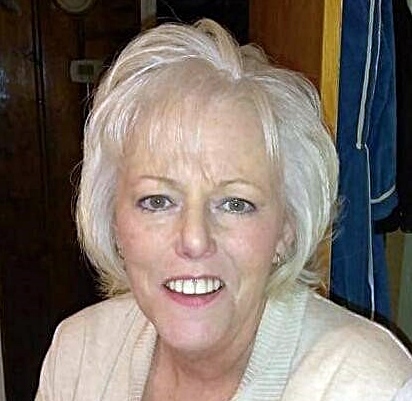 Mrs. Patricia Ann Myers Butler, 56, died on Thursday, February 7, 2019, at her residence. Patricia was born on April 24, 1962, in Charleston, WV, to Mary Louise Stone and Clarence L. Young. She enjoyed reading, shopping, and trips to the mountains. Patricia always put others first, loved her kids, and adored her grandchildren. She was loved by many and will be dearly missed. In addition to her parents, she was preceded in death by her granddaughter, Talila Carter. Surviving are her loving husband of 15 years, Rick Butler; two daughters, Stephanie Johnson (Pat) and Bailey Carter (Albert); nine grandchildren, Taylor, Tristin, Teagan, Tannan, Charles, Jordan, Natasha, Riley, and Ella. Also surviving are two sisters, Tina Spears (Richard) and Melinda Young; one brother, Buddy Young; two nephews, and two nieces. Private family services will be held at a later date. In lieu of flowers, memorials may be made to American Lung Association, 401 Hawthorne Lane, Suite 110 #298 Charlotte, NC 28204.